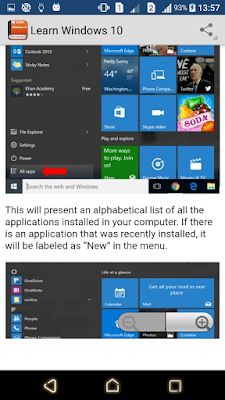 Windows 10 is the latest OS version from Microsoft. 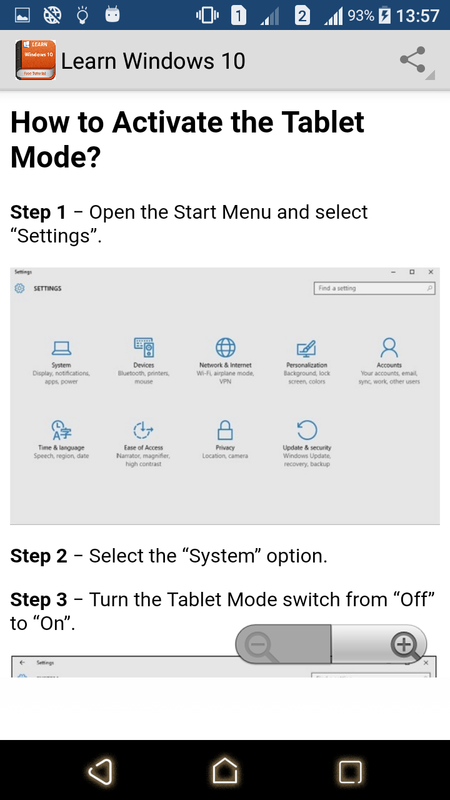 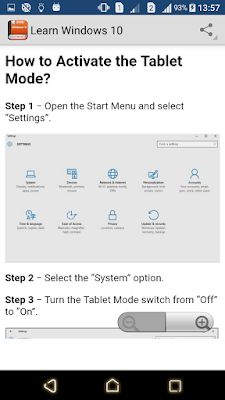 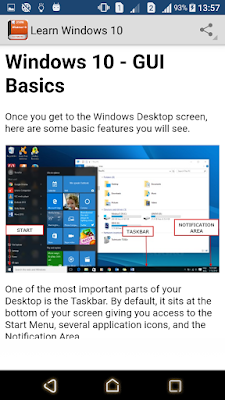 This tutorial gives you all the indepth information on this new operating system and its procedures, right from what all hardware and other system components are required to install this OS in your system, to its advanced features and other uses. 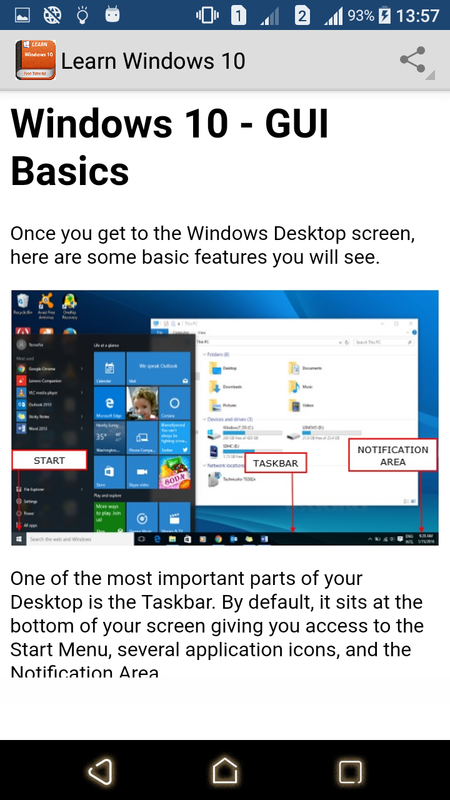 Windows 10 combines the features from its two previous versions for making it further user friendly for desktops as well as laptops and mobile devices. 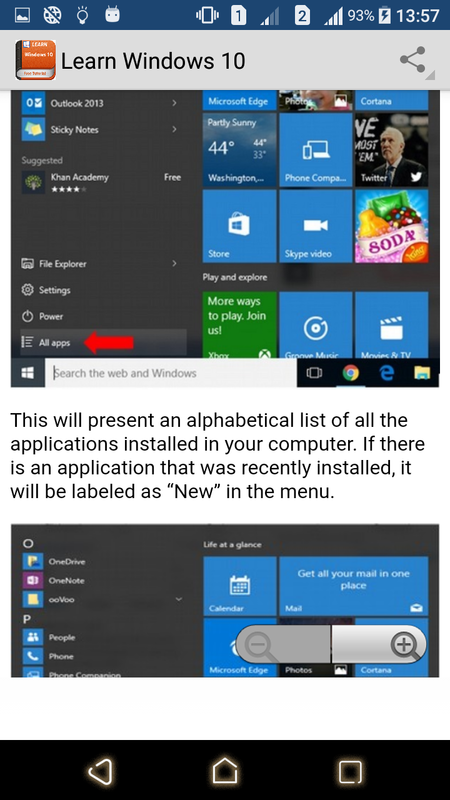 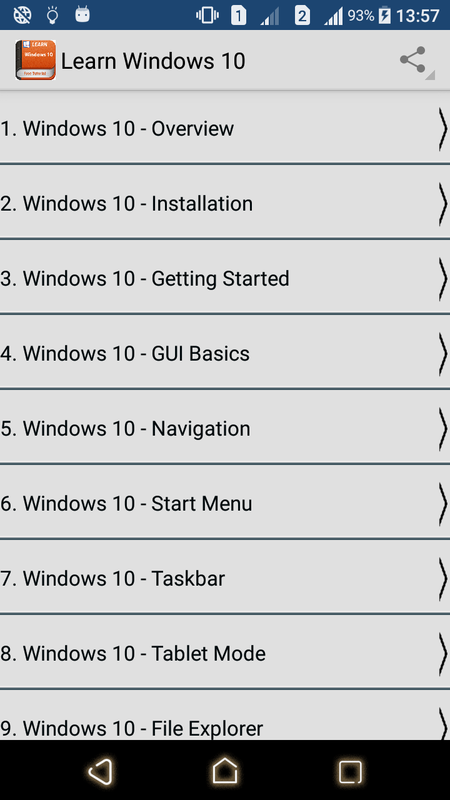 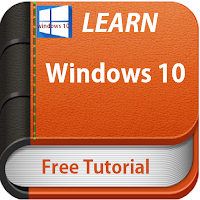 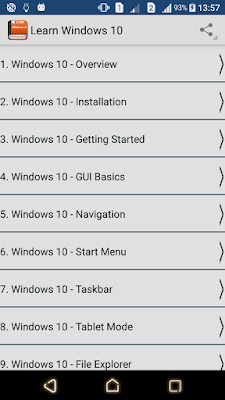 This is an introductory tutorial that explains all the fundamentals of Windows 10.